15 minutes of Rare's shared-world pirate adventure game. 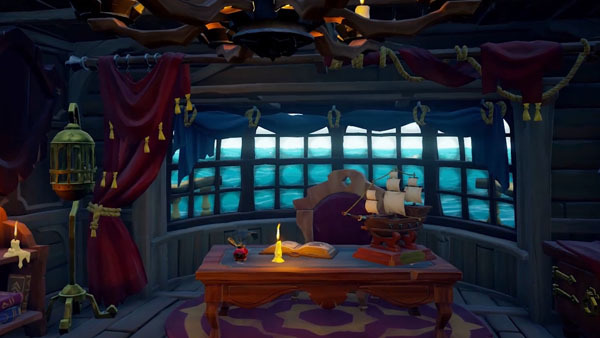 Eurogamer has gone up with 15 minutes of gameplay footage from Sea of Thieves, Microsoft and Rare’s upcoming first-person pirate adventure game. Sea of Thieves, due out for Xbox One and PC in 2017, is a shared-world adventure game filled with pirates, dangers, and loot. Players will take on the role of pirates, share adventures with friends, and set their own rules, roles, and goals. Read more here. Watch the gameplay below. View a set of screenshots at the gallery.